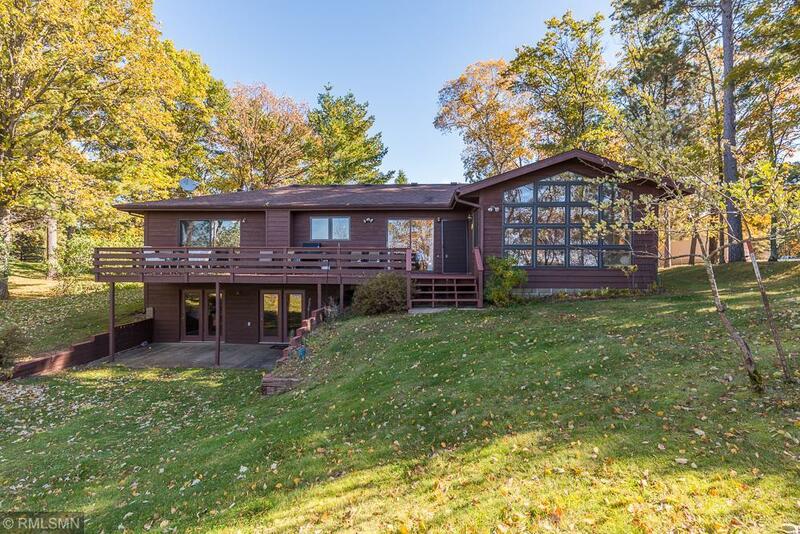 Nestled right in the heart of Crosslake is this 2 bedroom 3 bath Cross Lake home which boasts 128 ft of excellent sand frontage, gradual elevation and Westerly sunset views. Immaculate home features hardwood floors, knotty pine accents, wood burning fireplace, lakeside main floor master bedroom suite and a finished walkout lower level. Take in stunning sunset views from the deck after a long day. Attached 2 car garage provides storage. Great location minutes from all the Crosslake amenities.